In my most recent trip to Boots, I found a new tissue mask by Garnier from their new range Moisture Bomb. I love sheet masks for the convenience. They are travel friendly, mess free, easy to apply and can be used anywhere for instant glow and hydration. Sheet masks are perfect to use in the morning if skin feels a bit puffy or dehydrated. So trying out this was a must and it was also on offer for 99p. Garnier Moisture Bomb tissue mask is super hydrating and revitalising mask, as per packaging, which instantly hydrates skin, reduces the look of fine lines and revives radiance in 15 minutes. 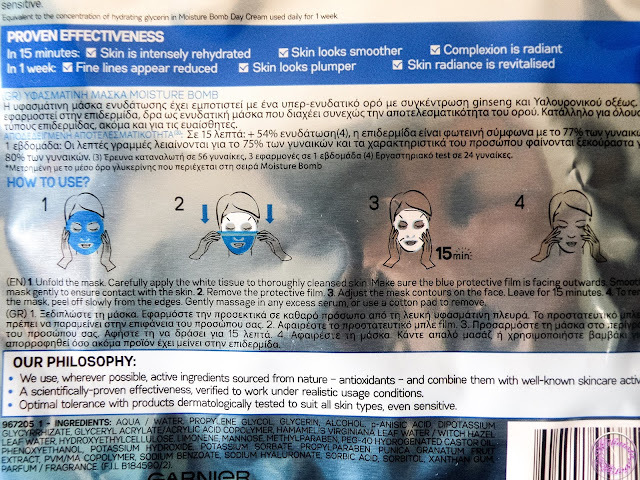 I didn’t use any other product from the Moisture Bomb range but according to Garnier, this mask provides equal amount of hydration in 15 minutes which you can get from using the Moisture Bomb hydrating serum for 1 week, which is insane. 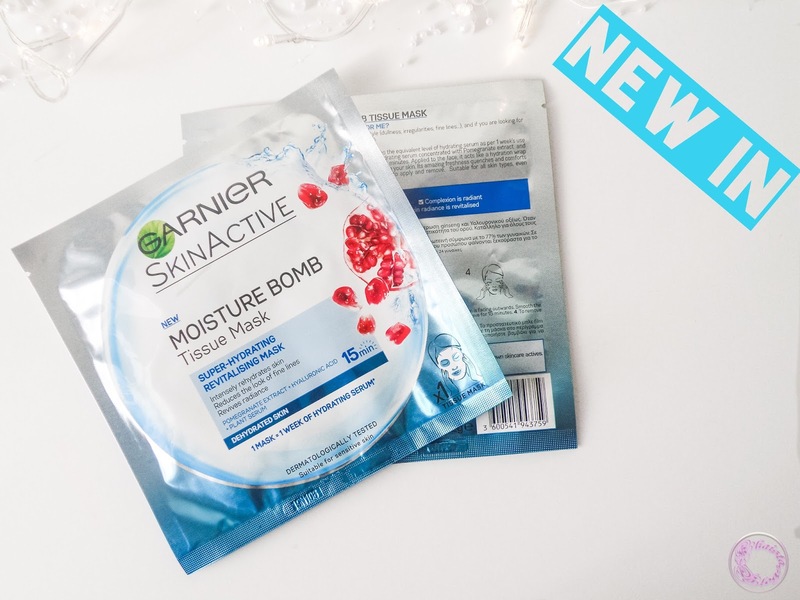 Garnier moisture bomb tissue mask has some really potent ingredients like pomegranate oil, witch hazel, hyaluronic acid and plant serum. 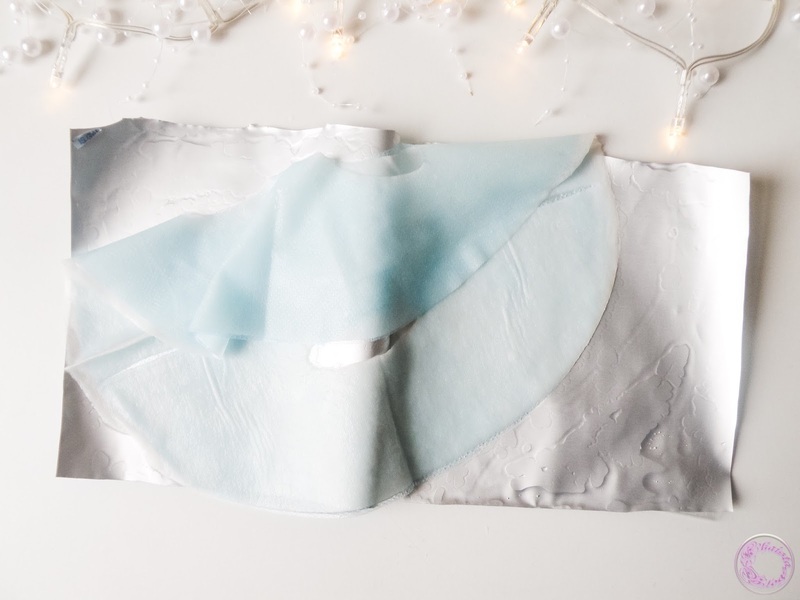 Mask comes in a very cute silver and blue ombre packaging which holds one tissue mask. The material of mask is not actual tissue but is a natural fibre cloth drenched in hydrating serum. There are two layers of mask, one white layer which is actual mask and other blue protective film. Application of mask is pretty simple. Unfold the mask and apply the white side on face, keeping the blue layer facing outwards. Press against the face to secure and gently peel the blue layer. Leave the mask for 15 minutes and then peel off. 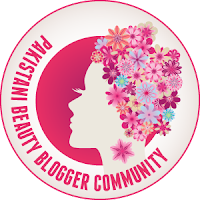 Gently massage the excess serum or remove with cotton pad. I applied the access serum to my neck and chest, why not. I wondered around the house with mask on and it didn’t budge which was impressive. It is very irritating when mask constantly slips from its place and I have to fix it every now and then. Generally, all the sheet masks work almost the same. 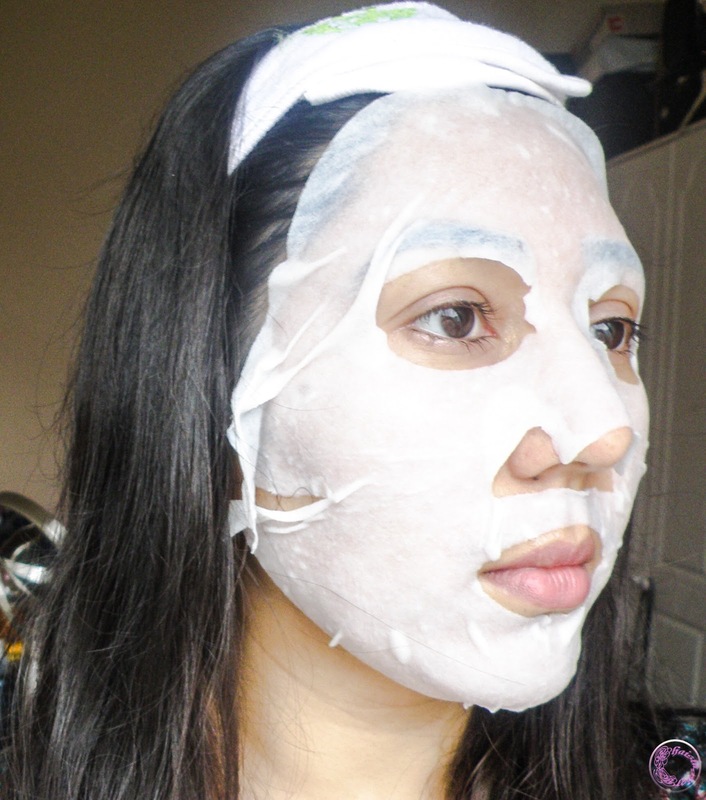 However, I could see the visible difference in my skin after the Garnier Moisture Bomb tissue mask. My skin felt instantly plumped and hydrated. I looked more alive and my skin was glowing. I liked this mask particularly for hyaluronic acid and that was the motivation behind me buying this mask. My makeup went very smooth next morning. According to Garnier, the results will last for one week. I can’t vouch for that but my skin looked very fresh and plumped for a couple of days. I believe once a week of using this mask will keep my skin top notch. I already got two but will be getting more soon. 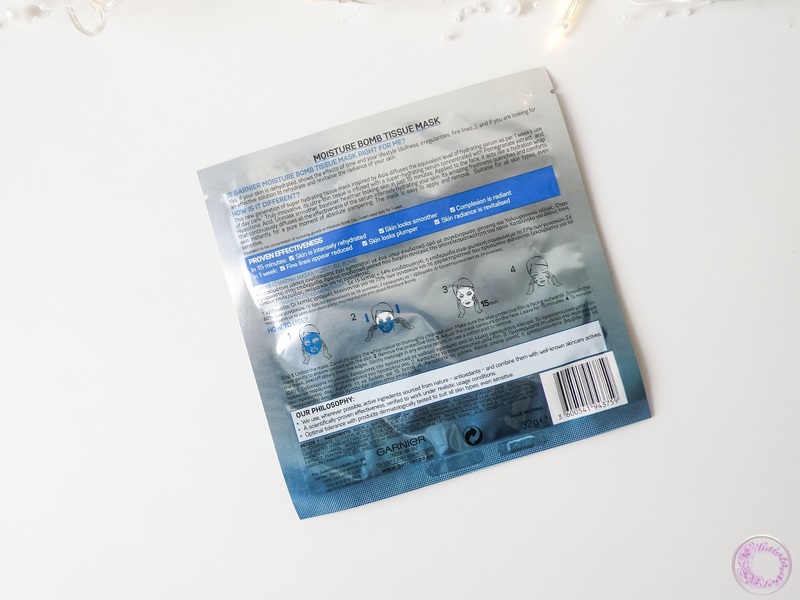 I also got the Indeed Labs hyaluronic acid sheet masks which are cult classic and cost around £5 per mask. I didn’t get a chance to try them yet but I will be comparing them to the Garnier one. Garnier Moisture bomb tissue mask is available from BootsUK website and stores. I've never tried this before, but it does sound like a great product. I love facemasks. it is so much easy to use, even for those who have no time o sit down and do any proper routine. Nice, looks like it went really well. Sending it on to the fiancee, so thanks for the tips! Thanks for stopping by. I hope your fiancee like it as well. It's nice that this had such a noticeable effect immediately after use. I haven't really experimented with many sheet masks. Asian sheet masks are very famous but I found most of them work the same. Nothing special so I was very surprised that it did what it claimed. Well, it does sound very good and nourishing for the skin. Nice review! It actually performed really well too. Very well ! From where I can get them in Pakistan ?